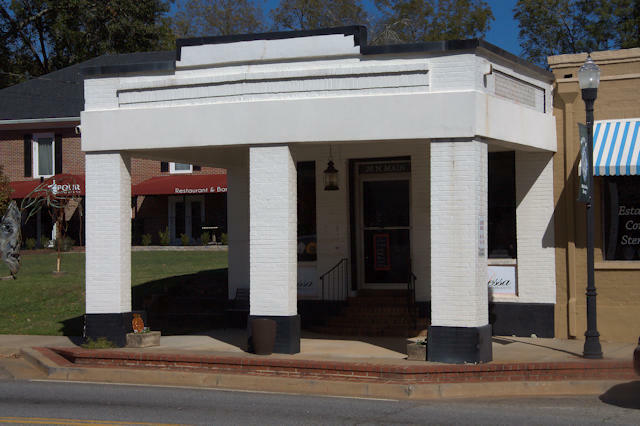 Two courthouses in Watkinsville served as the government center of Clarke County. 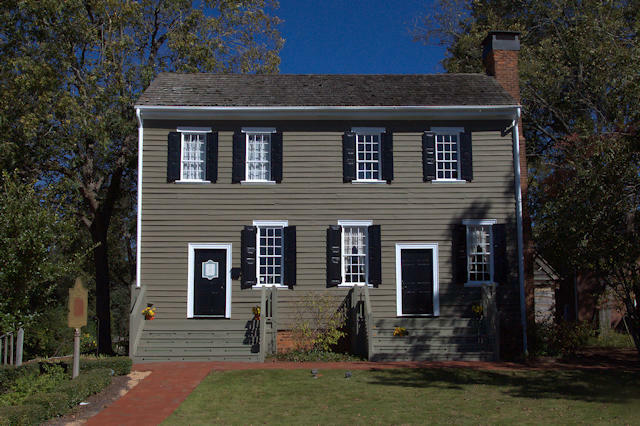 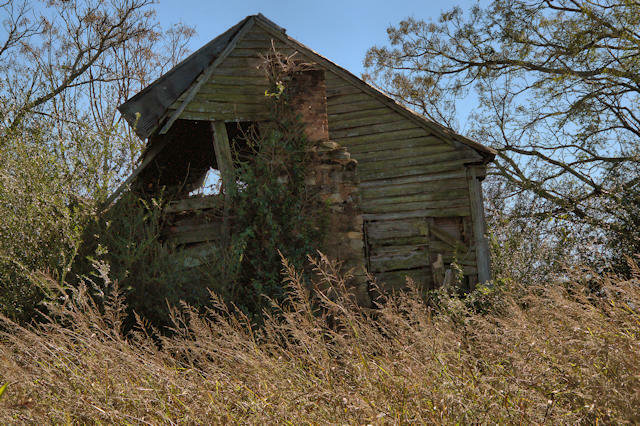 The first was built in 1806 and the second in 1849. 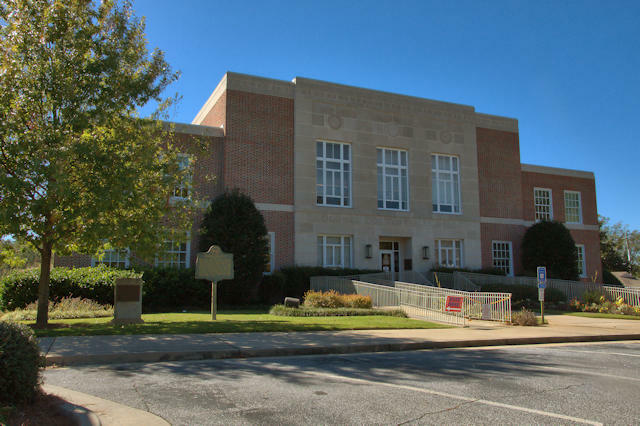 When Oconee County was created in 1875, a new courthouse was built; it was replaced by the present structure in 1939, a project of the WPA. 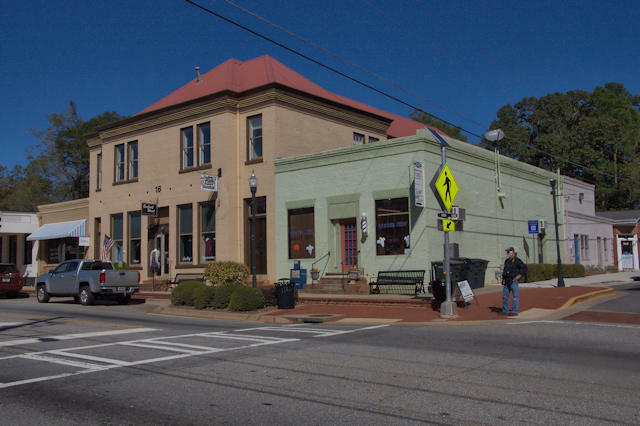 Downtown Watkinsville is small but busy. 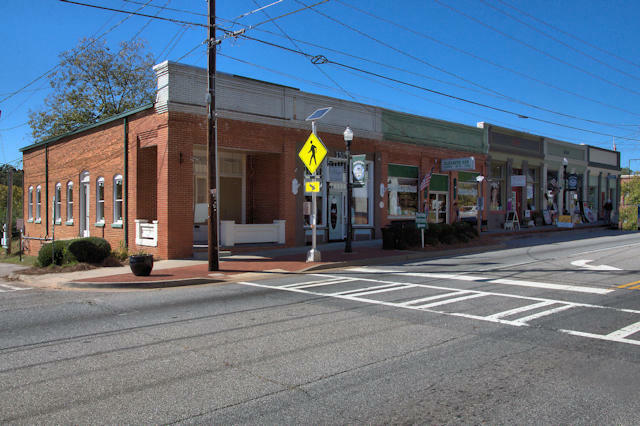 Historic storefronts line North Main Street, which is also Georgia Highway 15. 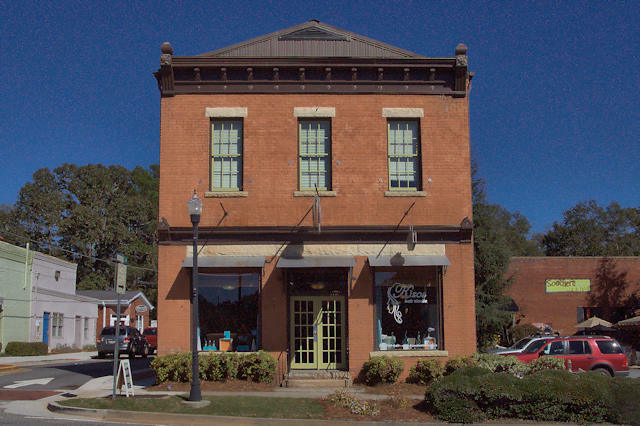 Barber shops and boutiques are among the new uses for these old buildings.